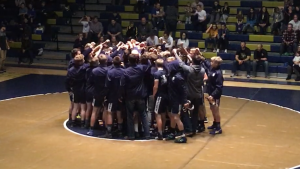 Westlake Thunder hosted tonight’s varsity dual meet against Lone Peak Knights with three varsity exhibition matches against Summit Academy Bears. Thunder rolled the Knights with only one loss at 132 lbs, one win by forfeit, one close win, one major decision and 10 wins by pin. Junior varsity also enjoyed plenty of success tonight against the Bears and Knights. 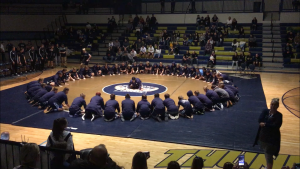 Next week’s schedule includes Tuesday’s dual at Syracuse, Thursday’s regional dual at Pleasant Grove and the Capital City Classic at West High on Friday and Saturday.